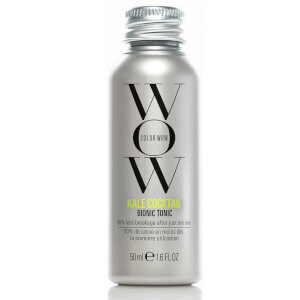 For hair that has been damaged by colouring, the Color Wow range will repair everything including split ends, dryness and brittleness. 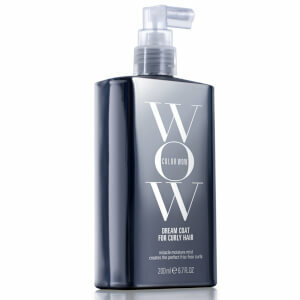 From shampoos and conditioners to root cover ups and styling products, there’s a product for everyone! 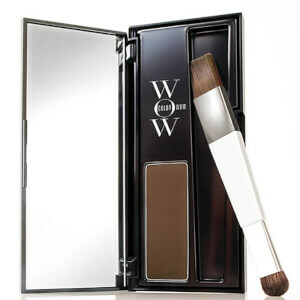 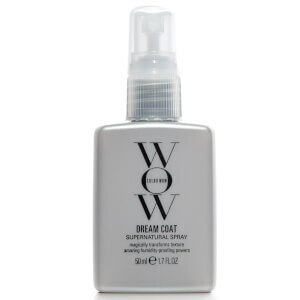 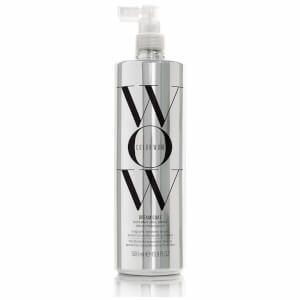 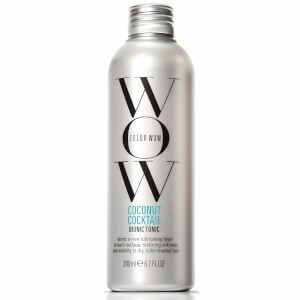 Color Wow is a range of hair care products which were created to resolve problems which affected colour-treated hair. 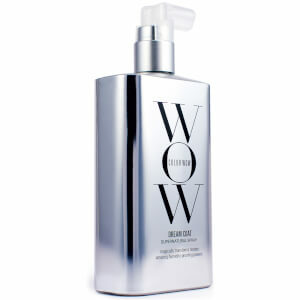 Continued use of their products will take away the dreaded brassiness, dullness, fading and of course, roots. 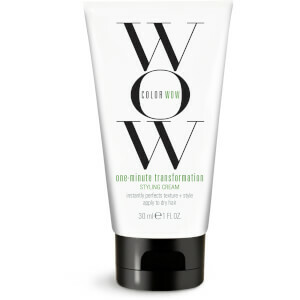 If you’re anything like us and love switching up your hair colour from blonde to brunette to pastels and bright bold colours, then Color Wow is the range for you! 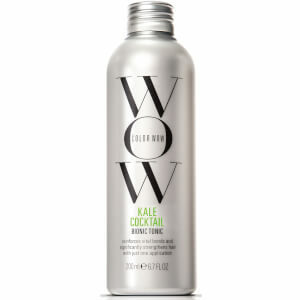 What Do You Recommend for Hiding Roots? 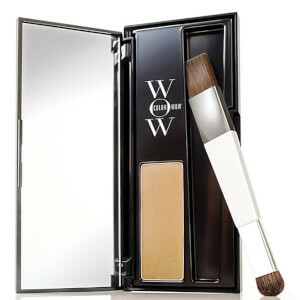 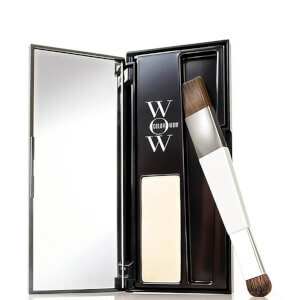 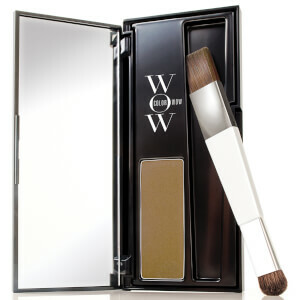 The Color Wow Root Cover Up is the non-electrical handheld device which will change your life. 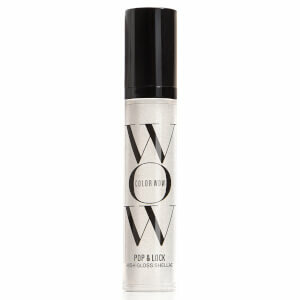 With a selection of colours ranging from platinum blonde right through to black, you’re bound to find a matching shade. 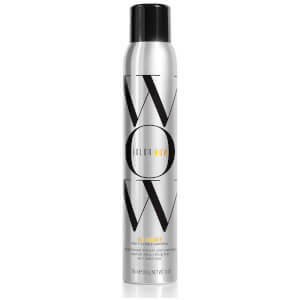 Simple to use, just apply a small amount of powder to hair pulled taut at the root and work outwards until your roots are disguised. Let it set for a minute and brush through and you’re all done! 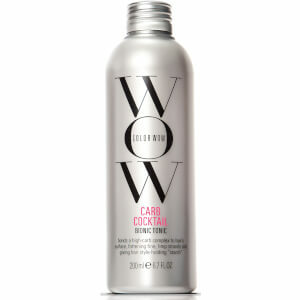 If you apply too much, just blow off with a hair dryer. How Do I Keep My Colour Fresh for Longer? 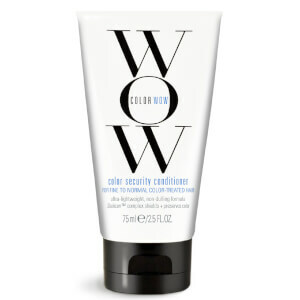 Color Wow has an entire range of Colour Security Shampoo and Colour Security Conditioner which works to prevent artificial colour fading. 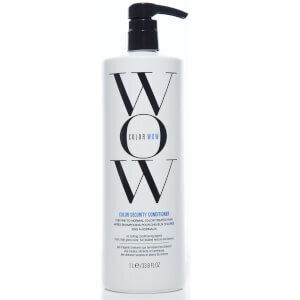 There are also different versions for different hair types so it doesn’t matter whether you have super fine or super thick hair, there will be a shampoo and conditioner to suit you.